I had the pleasure to photograph this beautiful loving family for their maternity photo session when Elias was still in the belly!. He is now a pretty handsome 7 month- old. 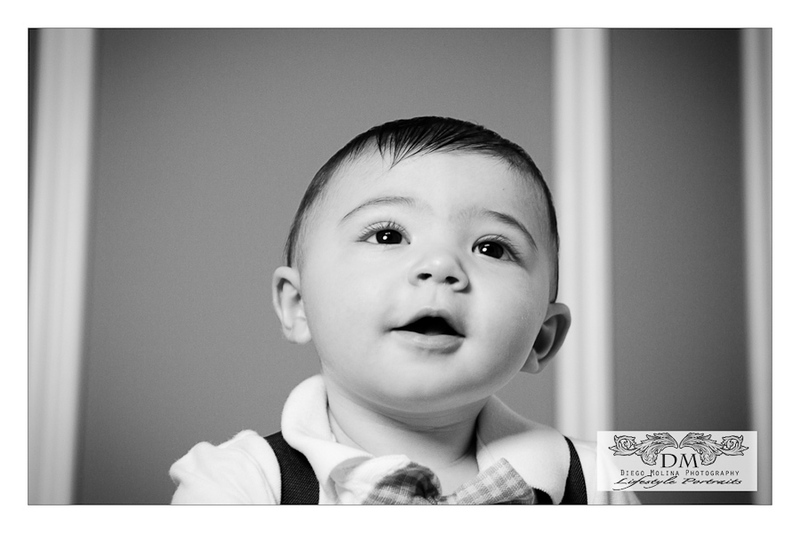 He did great at his portrait session, so full of energy and cuteness!. Thanks to Olga & Michael for coming back, it is always so much fun to work with you guys. 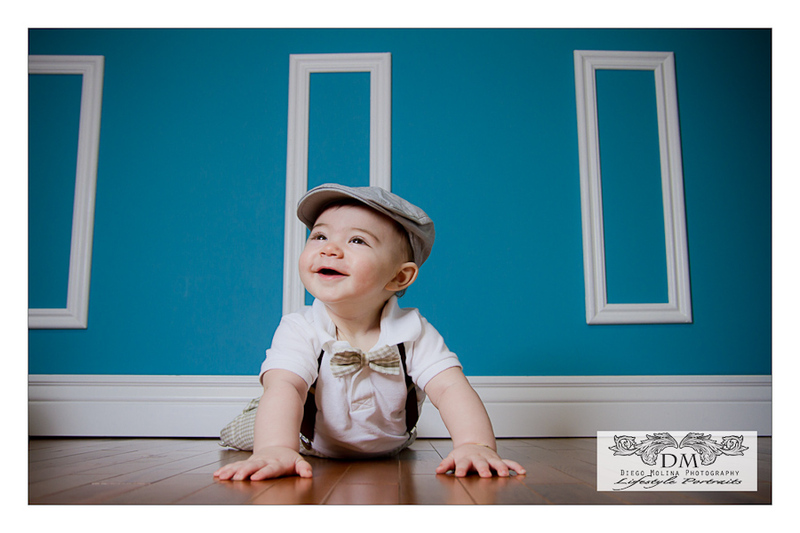 New Jersey Baby Photography Studio serving the entire Northern New Jersey including Hudson County and Bergen County. 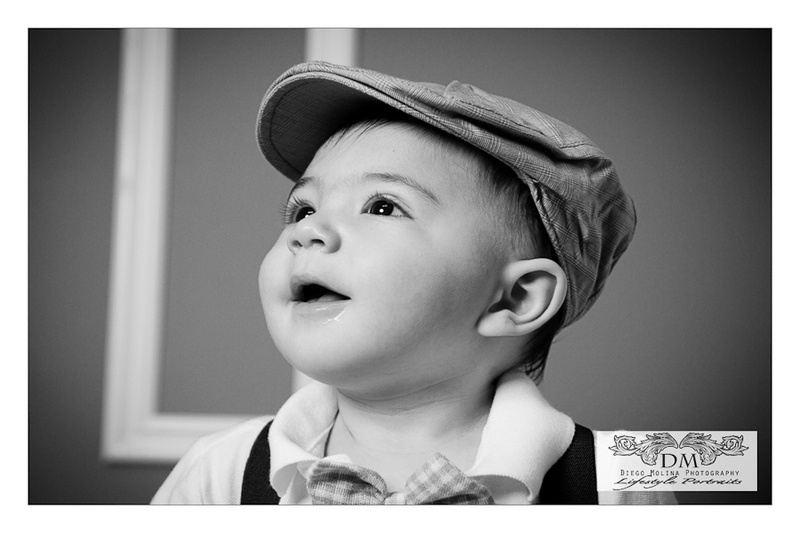 Our photo studio offers the best children’s photography for family and your special event.